Our new FC-ONE Hybrid a Series features adjustable technology providing 8 unique loft settings from 18 degrees – 22 degrees. 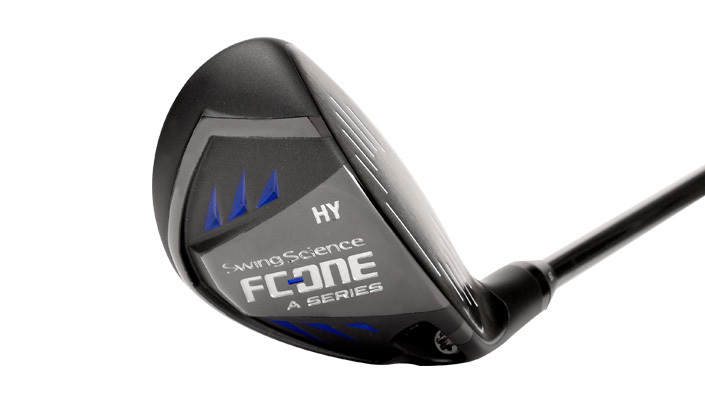 Designed by industry veteran Jeff Sheets, the FC-ONE a Series is based on the same platform as the FC-ONE a Series Driver and Fairway Wood making it ideal for a broad range of player profiles. 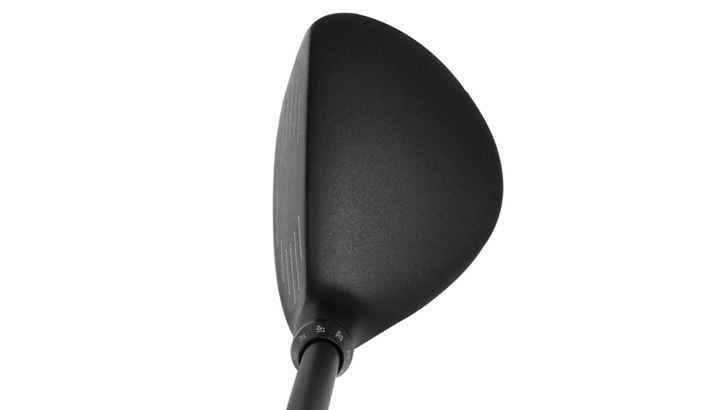 Starting with a honey comb crown using super thin wall construction, the hybrid offers a lower center of gravity for higher launch characteristics. 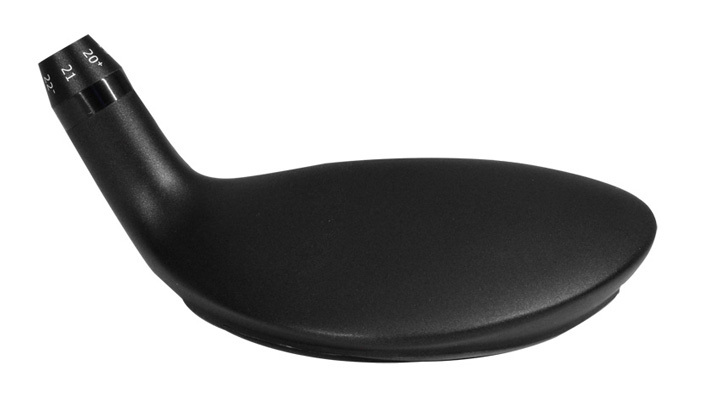 Additionally, the use of Maraging Steel on the face will ensure explosive performance resulting in longer distance. 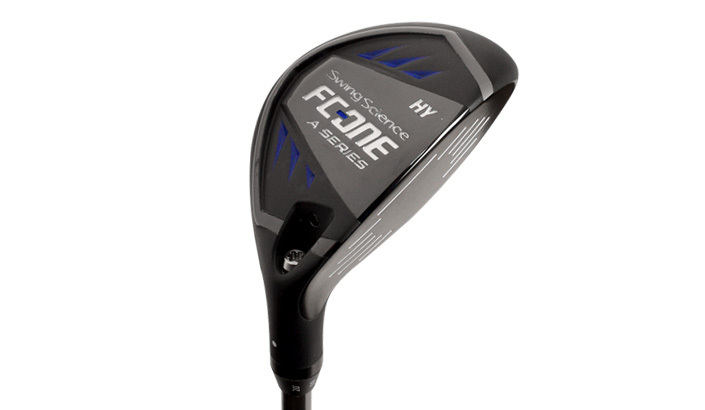 The FC-ONE Hybrid is the perfect complement to the FC-ONE a Series Driver.